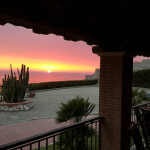 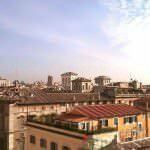 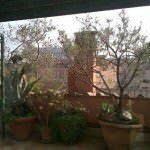 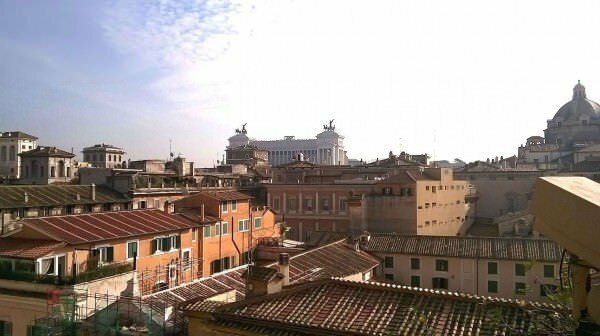 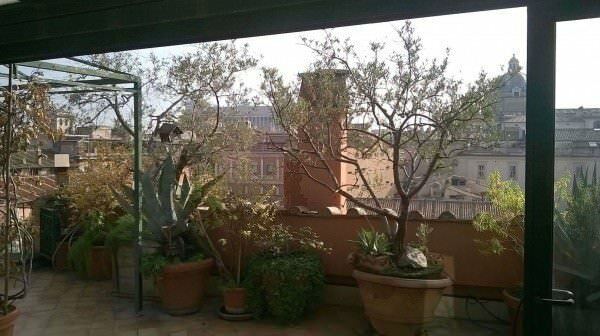 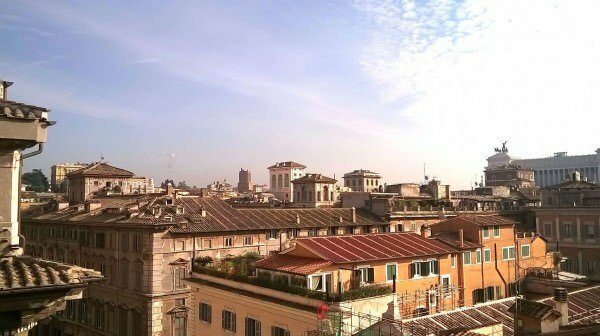 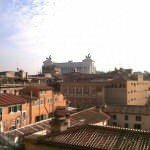 Panoramic penthouse in an elegant building, in the heart of the historic center, between Piazza of St. Ignatius and Piazza del Collegio Romano. 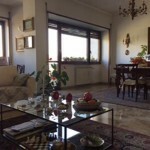 The apartment is on two levels, it has a consistency of 250 sq. 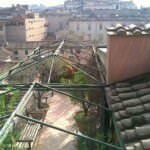 m and 100 sq.m of terraces. 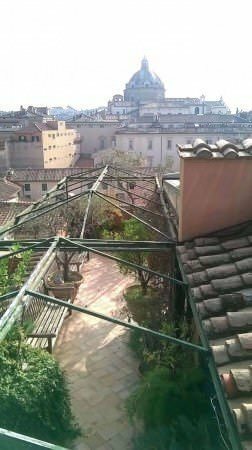 Consists of: large living room with fireplace, dining room, a long terrace area, another living room, comfortable kitchen, bedroom and bathroom for servants; 4 bedrooms and 4 bathrooms, wardrobes and closets, 3 different terraces, with a splendid view over the rooftops from Imperial Rome to the Renaissance domes. 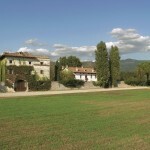 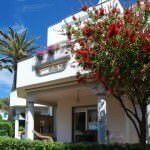 The apartment was formed with the merger of several units, has three entrances.